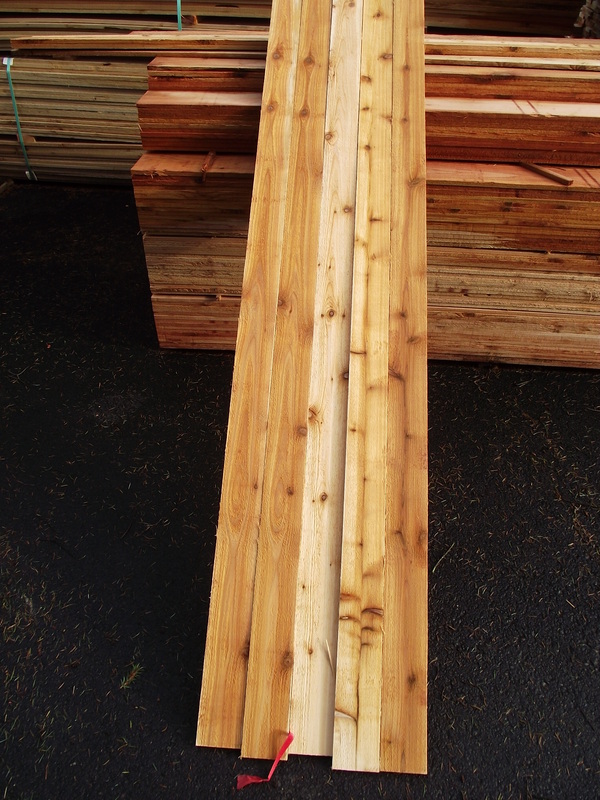 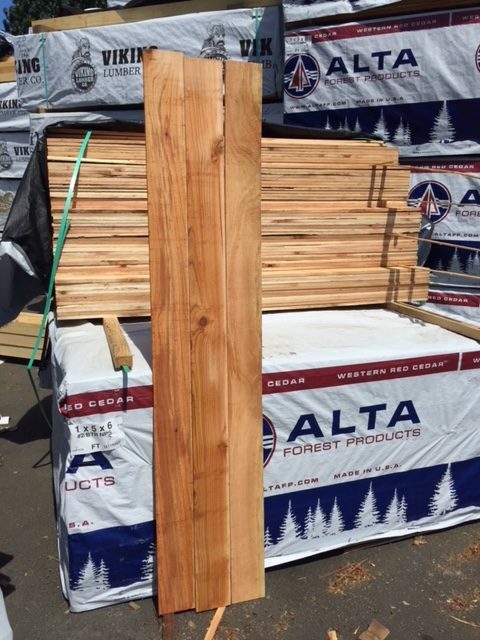 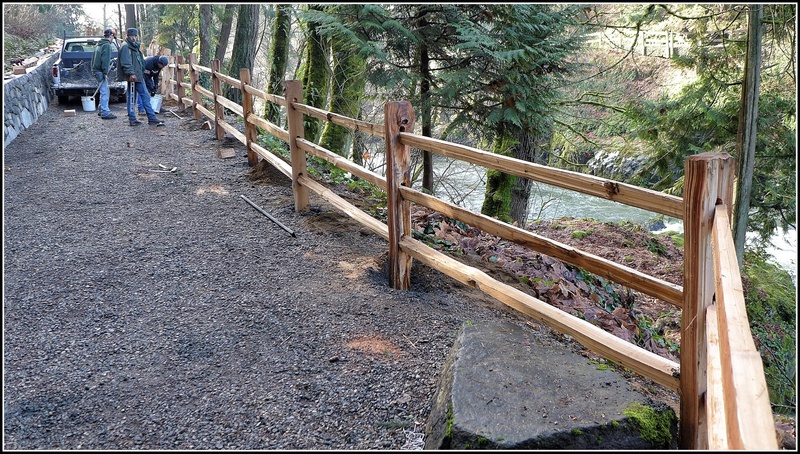 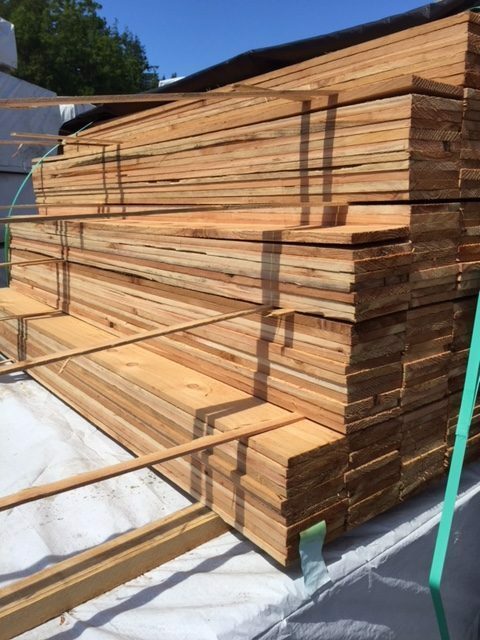 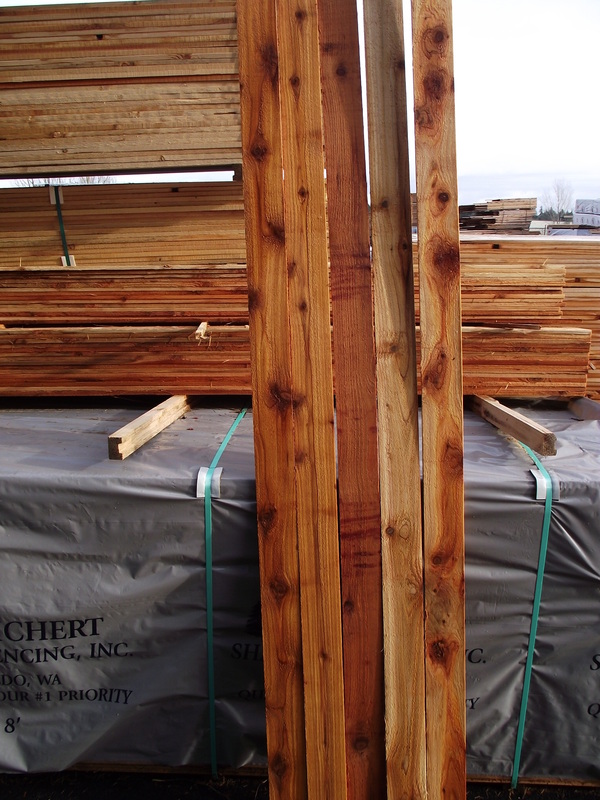 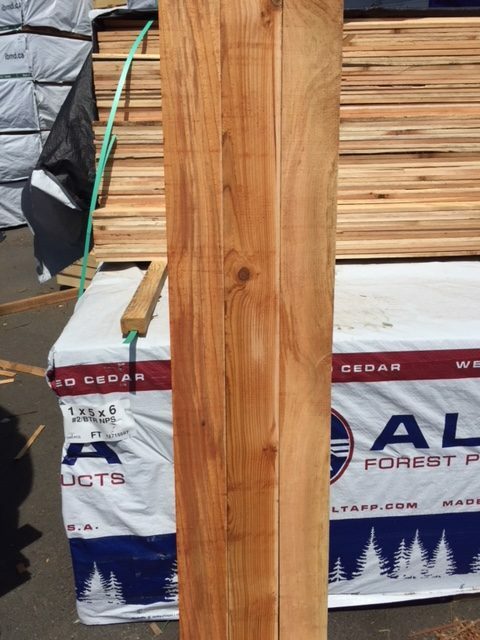 1×5-6′ ALTA Cedar Fence Boards are 5/8″ thick and full 5″ wide. 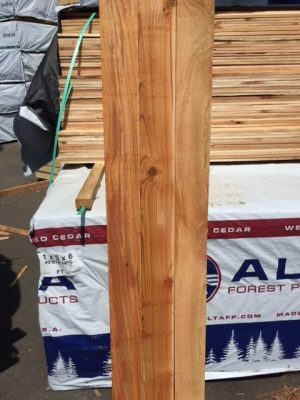 #2 is a great quality board, the best fence builders use them because they offer such a great combination of value and quality. 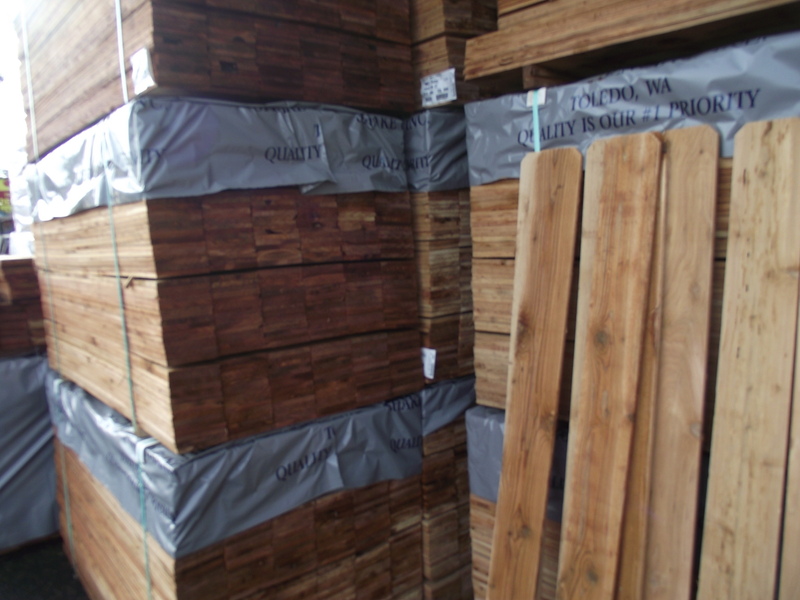 We offer them in Straight Top.